Don't you wish you had a girlfriend who knew everything about wedding planning? Well, you found her! We love sharing all of our favorite venues, vendors, tips and tricks with our clients. This is why we include unlimited email and phone consulting as part of our month-of coordination service. We also throw in our top-of-the-line wedding planning software to help you keep track of everything. Our goal is to set you up for success- and when your wedding month rolls around, we will have already gotten a feel for your wedding and we can dive right in!! If you are excited to do the bulk of your own wedding planning but feel that having a professional to run thoughts by would be AMAZING, then the Maid of Honor service is a perfect fit for you. First, we will get you squared away with a realistic budget plan and some tools to keep your planning organized. From there, you are in charge of setting your own pace and reaching out when you have questions. In the last month leading up to your wedding, we will review everything with you and help tie up any loose ends. 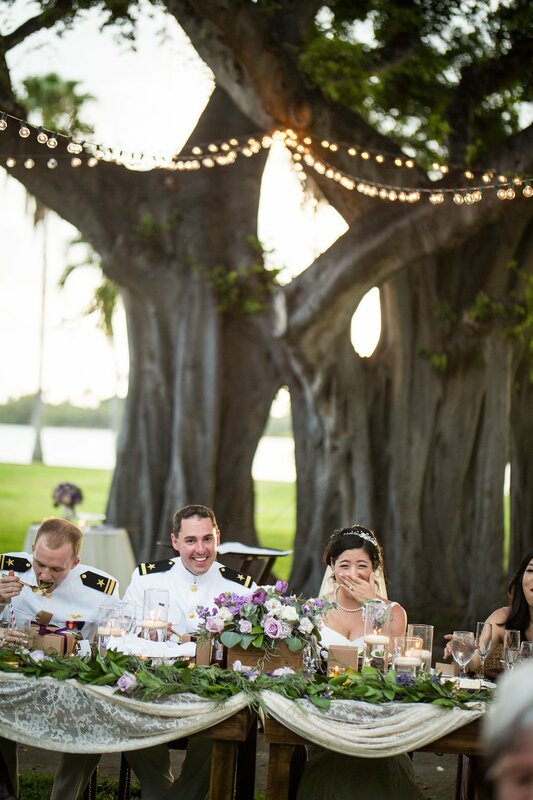 That way, you can truly focus on the fun stuff and be totally relaxed by the time your wedding day rolls around. Your wedding rehearsal and the wedding day! !